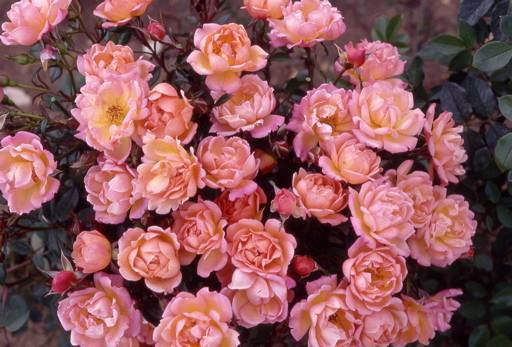 Vigorous large flowered bush rose with highly scented salmon/pink flowers. 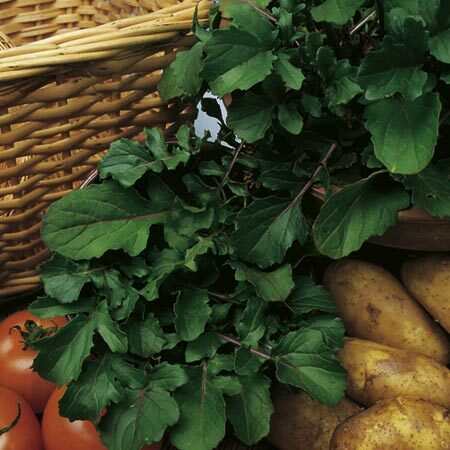 Soil Conditions: fertile/humus rich, moist but well-drained soil. 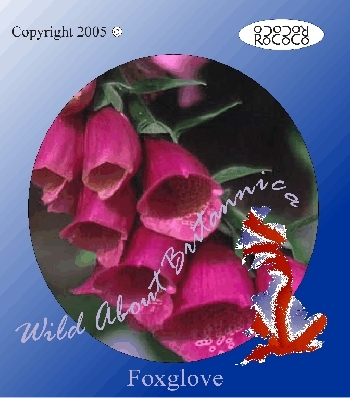 Large intensely scented deep pink flowers are produced in summer/autumn. 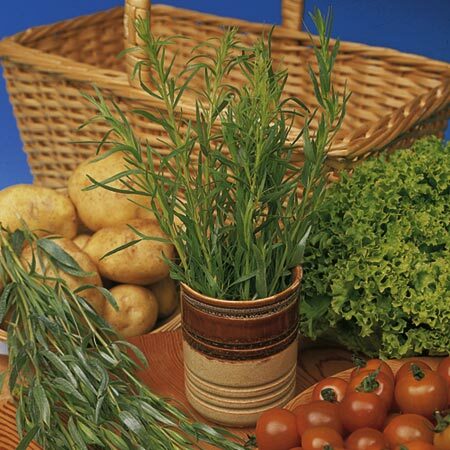 Plant Care: Remove any dead, damaged or diseased wood in the winter. 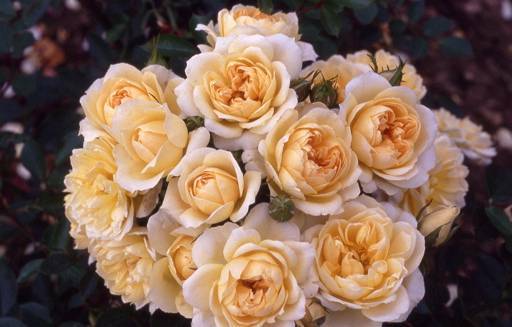 Cluster flowered bush rose with large yellow scented flowers from summer to autumn. Large double flowered bush rose with copper/pink flowers up to 5inches across. 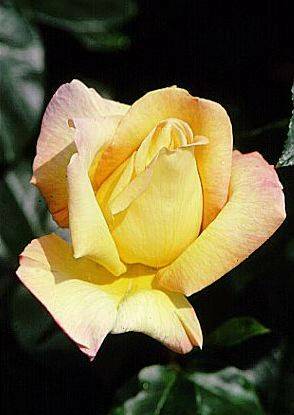 Large flowered shrubby bush rose with beautiful yellow flowers with a pink tinge. 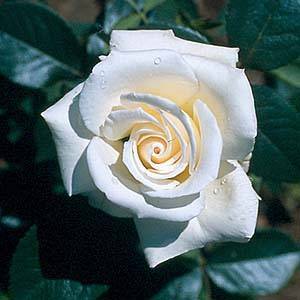 Highly scented double flowers up to 6 inches across. 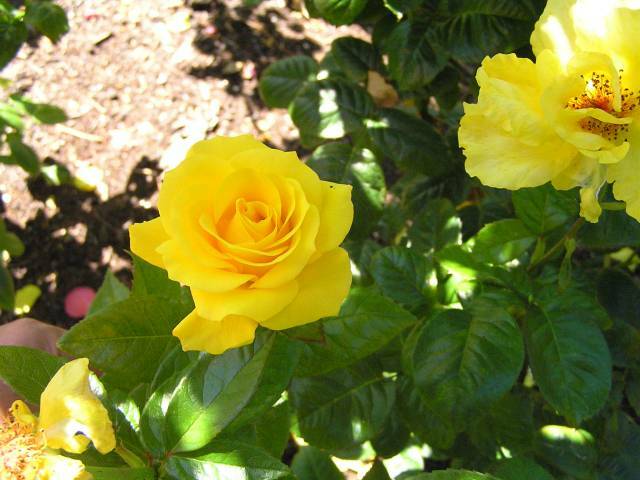 This is a floribunda (small cluster flowered) bush rose with beautiful well-formed yellow flowers. It has a strong, healthy growth habit. 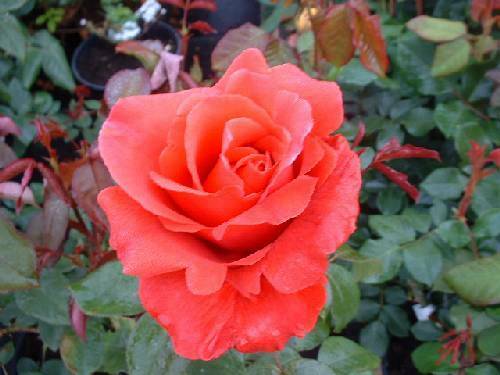 This is an excellent hybrid tea rose (Large flowered bush rose) that is ideal for bedding and for use as cut flowers. Abundant blooms until late summer. Classic patio rose with small deep pink blooms that repeat all summer long. Suitable for a container. Strong and healthy little bush that makes a perfect way to say thank you.